JAKOB HINRICHS DA VIDA CON SUS ILUSTRACIONES A UN EPISODIO REAL DE LA VIDA DE HANS FALLADA, QUE FUE INTERNADO PARA TRATAR DE CURAR SUS ADICCIONES. 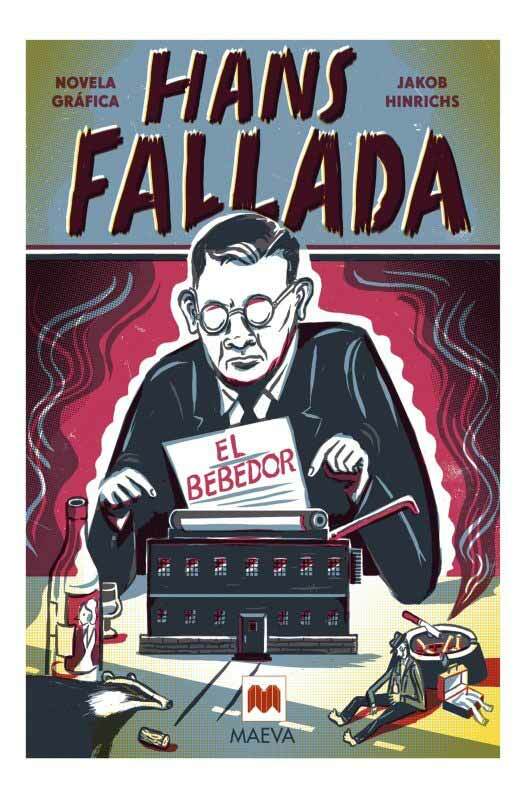 EN SU NOVELA EL BEBEDOR, HANS FALLADA DESCRIBE LA RÁPIDA TRANSFORMACIÓN DEL COMERCIANTE ERWIN SOMMER, QUE PASA DE SER UN HOMBRE SERIO Y TRABAJADOR A UN BEBEDOR AUTODESTRUCTIVO. ESCRITA EN 1944, DURANTE LA ESTANCIA DEL AUTOR (ADICTO A LAS DROGAS Y AL ALCOHOL) EN LA INSTITUCIÓN FEDERAL DE NEUSTRELITZ, LA NOVELA REFLEJA SU SECRETA ADICCIÓN A LA BEBIDA Y SU CRECIENTE ANSIA POR CONSEGUIR UN SORBO DE FELICIDAD HASTA SU COMPLETO DECLIVE SOCIAL. 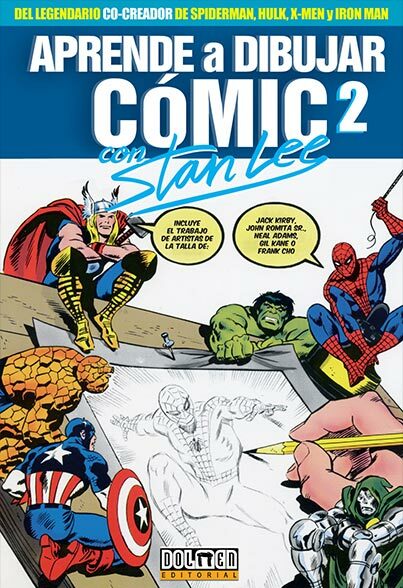 PARA RELATAR SU DESCENSO A LOS INFIERNOS, EL TALENTOSO JAKOB HINRICHS REÚNE EN UNA MISMA NARRACIÓN AL AUTOR Y A SU PERSONAJE.